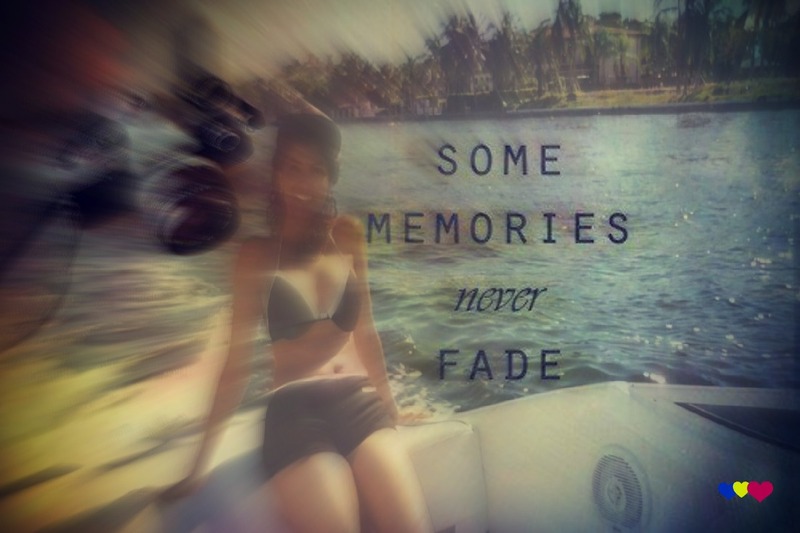 “Memories ~ they can sometimes become vague and foggy and there are times when they disappear altogether. As I was driving to the airport to pickup Arvid, seems like I have been doing this quite frequently, something strange happens. My subconscious decides to take a trip down memory lane. Maybe it's the holidays, maybe it's because I have been alone for the entire day, whatever the reason, thoughts and memories that were tucked away all of a sudden are surfacing. Memory lane. Wow when you least expect it a memory tucked deep somewhere sneaks up on you and in a blink of an eye your world as you know it seems a little shaky. It's late at night and I have to be careful on the road. Do not wish to cause an accident, but some of these memories awaken in me so many emotions that it's difficult to focus on the road. Into my life, but sometimes they just come and nothing one does will make them go away. You just have to ride it. No one can take away our empires no matter what. Memories are something I look forward (like everyone else) to be making a lot of. Hopefully good memories, but life being as it is we are not necessarilly guaranteed that all will always be rosy we can strive for it, work for it and always hope for the best. I have been fortunate that most of my memories are very good ones. 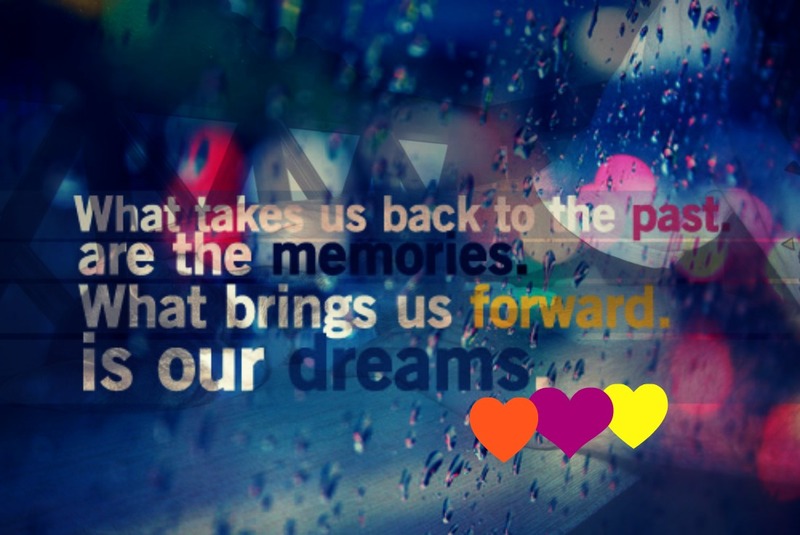 I can look back and smile and remember exactly what took place when a particular memory was made. I have this ability to store way too many things in my brain. Not always good, but can't help it. Most are good memories, some are sad and others are just annoying.. No matter what, don't ever stop creating memories. They last a lifetime!